If you purchase one cage accessory, make it our cage liners. They will simplify your cage cleaning and promote a clean and healthy environment for your birds. 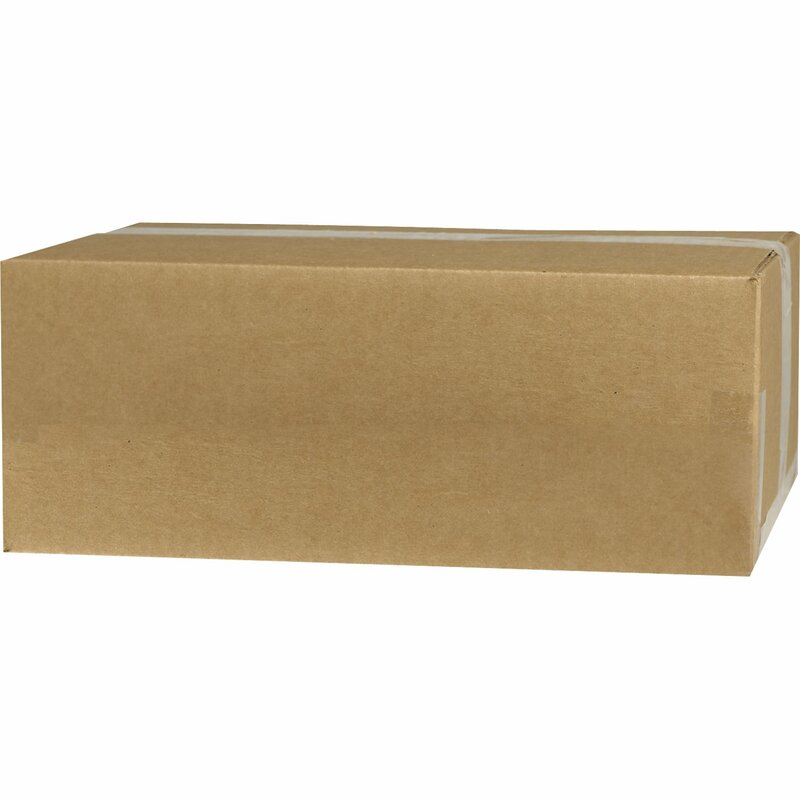 We carry forty and sixty-pound paper liners and Poly Coated papers liners. 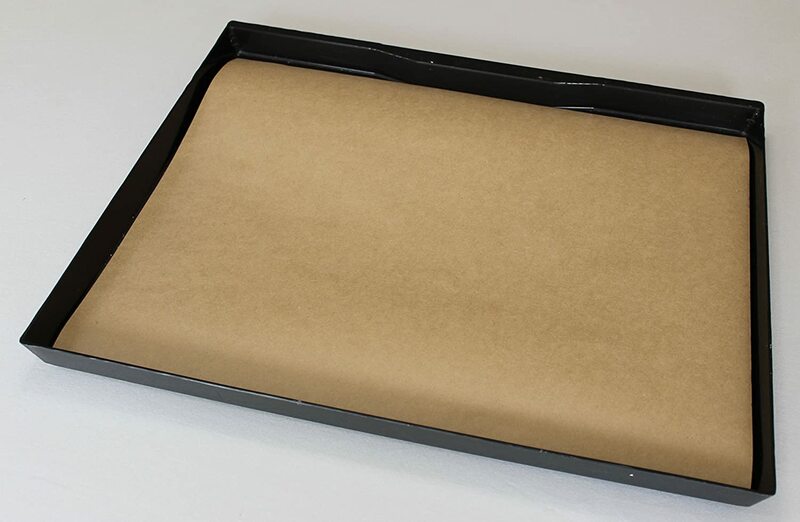 We use raw Kraft paper made in U.S. Paper Mills. Our paper has no inks, dyes, wax or any other contaminants. Liners are delivered rolled and will lay flat without creases. Keeping your birdcage clean is the most effective way to prevent illness. 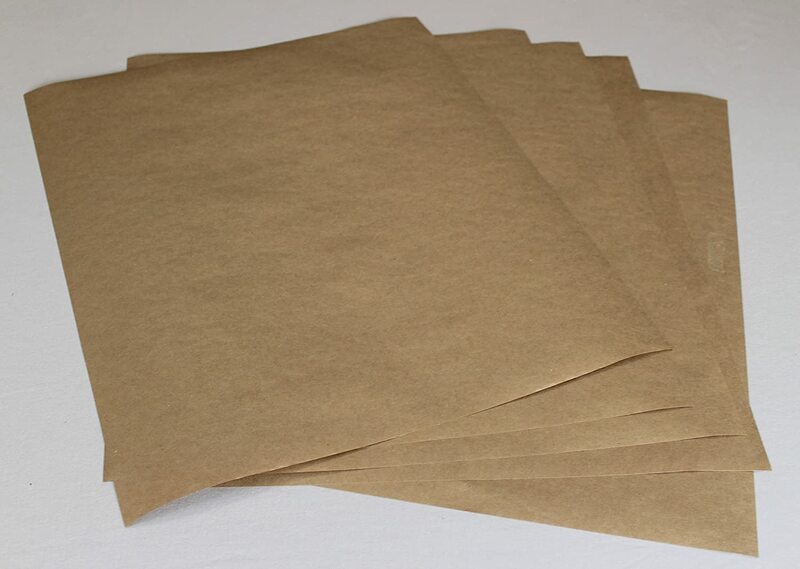 Our paper is made from the same material paper bags are made out of and are light brown in color; the color makes inspecting bird droppings much easier. Our Poly Coated Papers are white paper with a very thin poly coating and guaranteed to not leak through. Our papers are all made in U.S. Paper Mills and have no inks, dyes nor wax. Birds have an extremely delicate respiratory system and must not be exposed to contaminants such as wax. There are many articles written about the preferred birdcage liner, they all state plain paper. Our liners are delivered in rolled pre-cut sheets that will lay flat without creases. Keeping your birdcage clean is the most effective way to prevent illness. Our recommendations based on our experience and years of customer feedback. 40 Pound paper is recommended for small birds (finches, canaries, parakeets etc.) 60 Pound paper is recommended for medium size birds like Amazon Greys, Quaker Parrots, conures etc. Poly coated paper is recommended for larger birds like Macaws, Yellow Naped Amazon, Cockatoos etc. Please measure the inside of the cage pan, not the outside of the cage for proper fitment. You can easily access our entire liner line by typing birdcage liners (all together no spaces) in the Amazon Search Bar. Our Brand is BirdCageLiners, any other brands you see are not produced or distributed by us. OMG - Why did I not find these sooner!!! 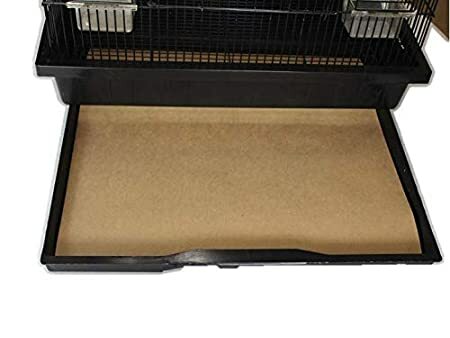 - These cage liners are fantastic as I was cutting and sizing paper towels for the past 4 years in the 26x20 cage for my cockatiels. Thank goodness I read the reviews as a happy customer reminded people to measure the pull out tray and not go by cage size - so mine measure inside the tray where you would lay the liner 18.25 x 24.625 so I ordered custom sizing and they were cut to perfection! - I could not believe how easy to just put the pre-cut, fit to my cage liner in without the former fold n cut and fuss with the white paper towels . Also, I am a stickler for making sure anything for my birds is SAFE; these liners are clean, no coatings, non-toxic, raw brown paper - probably safer then the white paper towels in that sense as well. 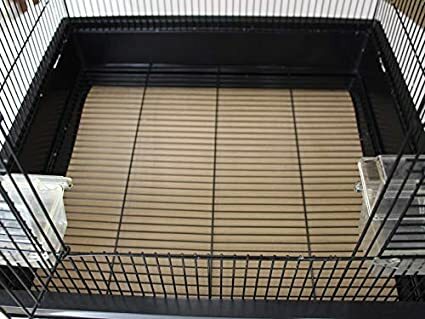 Wish I'd discovered them sooner - thank you for making this custom sizing, I will now spend less time with bottom cage tray work, and more time with my birds!!! 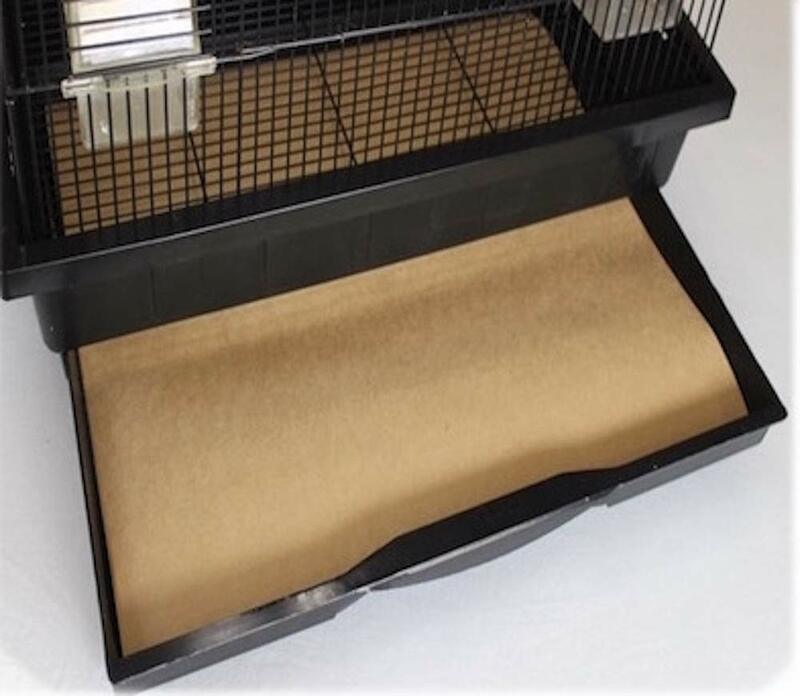 The idea of custom precut bird cage liners is the way to go. I tried cutting my own and it was tedious and hard on my back not to mention they weren't all consistent in size. These liners are all exactly the size YOU request. Just make sure to measure accurately. I didn't the first time so they were a little short but were still useable. The paper is clean brown paper and very bird safe. The price is quite reasonable for me and I change the paper once a day for my canary. GIVE THIS PRODUCT A TRY. YOU WON'T REGRET IT. My Amazon Parrot did not like newspaper at the bottom of his cage. I adopted him when he was 14 years old. When I got him home and settled in, he went crazy trying to tell me something was wrong. I tried changing everything in his cage to no relief. Finally, I ordered these liners and he is happy again. We got these bird cage liners cut to the custom size of our bird cage. We couldn't be happier with the product and service. Instead of taking 5-10 minutes to change the liner while we fold or cut one to size the process is now a few seconds. We clean the cage more often and the birds are happier for it. Service from the seller was prompt and the dimensions were spot on. Not much more I can ask for than that. Love the parrots. Hate to look at the bottom of the cage. I used to roll out sets of paper towels and try to guide me in to place so they wouldn't move. Then I had to get them out without ripping. Now I just pull out the old sheet and slide in a new one. The cost is reasonable. I'll use these as long as I have my biddies. I also put a sheet under the portable perch that I take room to room. I love the paper sheets for the bird cage. My bird would sometimes like to go up top and shred the newspaper and I was afraid of her ingesting the newsprint. These alleviate that concern. They fit perfectly and do the job. I have now tried the 40 pound and 60 pound weights. Either works well. The 40 is strong enough and is cheaper, but I think I like the 60 pound and can often use the sheet for 2 days before changing. I would recommend either. Such a small thing, yet what a difference these make in my day! Changing Gracie's cage each day is no longer a chore or a mess. I hesitated to spend the money, but decided to give them a try. For some reason, she no longer tears up this paper the way she used to the newspaper I had used, and it's just so easy to fold up the liner each morning and replace it with a new one! Since I've been getting these custom-sized cage liners, it is SO much easier to clean up every day. Worth it! Service has been great also.